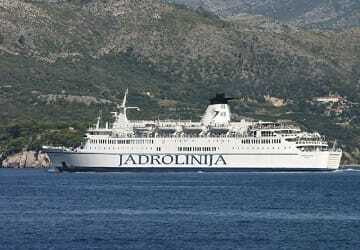 Jadrolinija offers ferry crossings from Ancona and Bari in Italy to many ports in Croatia, as well as numerous domestic Croatian services, sailing to Hvar Island, Dubrovnik, Split, Zadar and Stari Grad. 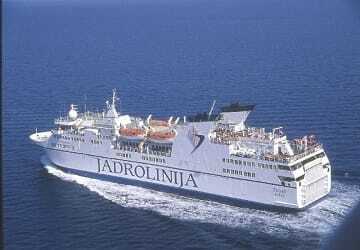 With a hundred year long tradition, having been founded in the early 1900’s after the conglomeration of various companies, Jadrolinija is Croatia’s largest shipping company, transporting over 11 million passengers and 2.8 million vehicles each year. 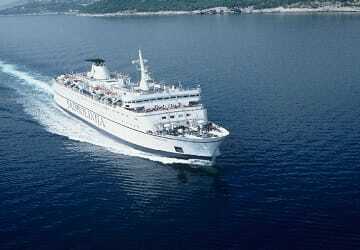 When you sail with Jadrolinija you can reach many of the island attractions in the Adriatic Sea comfortably and on time. Plus, you'll get an unforgettable experience at sea with views of most beautiful coastal and island landscapes. The fleet currently includes 55 vessels ranging from large cruise ferries, for the long-haul journeys, and smaller, more conventional ships, catamarans and hydrofoils which mainly serve the Croatian coast. The majority of ships contain full-service restaurants, cafes and comfortable cabins, making the longer sailings even more enjoyable. 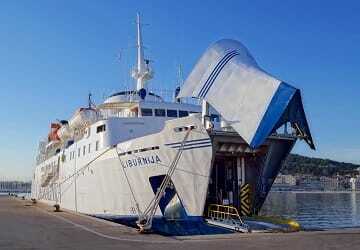 Directferries.com.au allows you to compare Jadrolinija timetables and fares with all alternative ferry operators before deciding on the best option for your trip. "One of the most wonderful trips ever"
I never thought I could enjoy the ferry trip so much - it was truly perfect as the route was absolutely heavenly beautiful and the day itself was more than fantastic! Much appreciation to everyone who made this trip possible! It was truly like touching the other worlds. Thank you very much with all my heart!!! An enjoyable journey + staff were very kind!